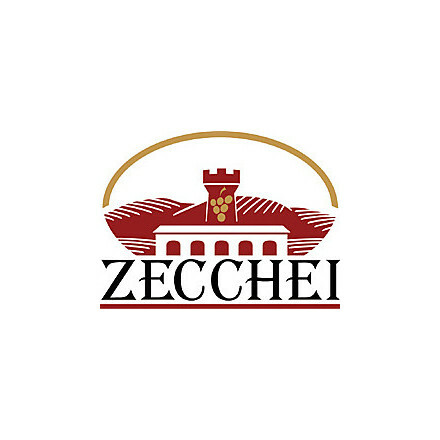 The values of the tradition , love for the land, cultivate respecting the nature and the quality of wines characterize the Winery Tenuta Zecchei. 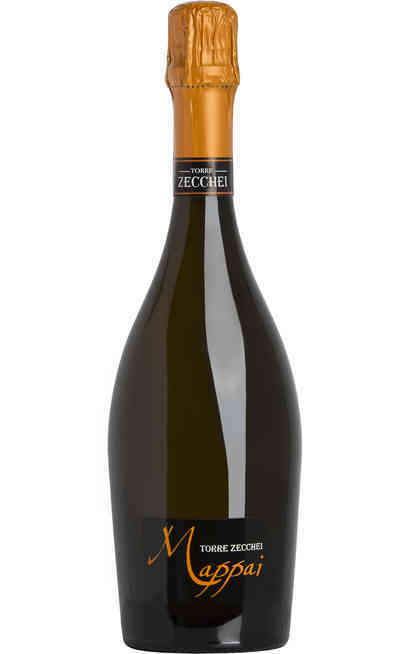 The Winery Zecchei with its surrounding vineyards, is located in the lovely hills of Prosecco from Valdobbiadene to Conegliano. These hills for their uniqueness are inserted in the national Tentative List of UNESCO candidates as a "World Heritage Site". 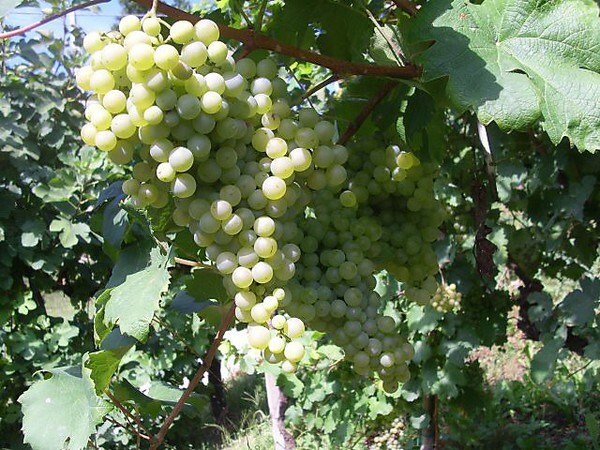 The grapes are selected and harvested by the company complying the rules of the protocol of “DOCG Valdobbiadene Conegliano”, that it plans to follow a unified regulation on the use of pesticides in agriculture. 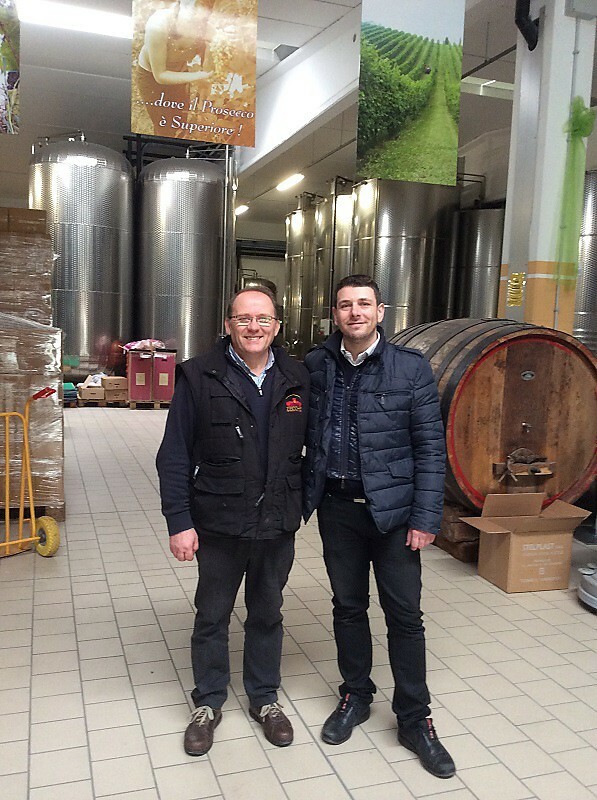 Mr.Eli Spagnol, owner of the estate, taking advantage of its many years of experience and passion, personally follows with the help of his wife, daughter and son every stage of production. 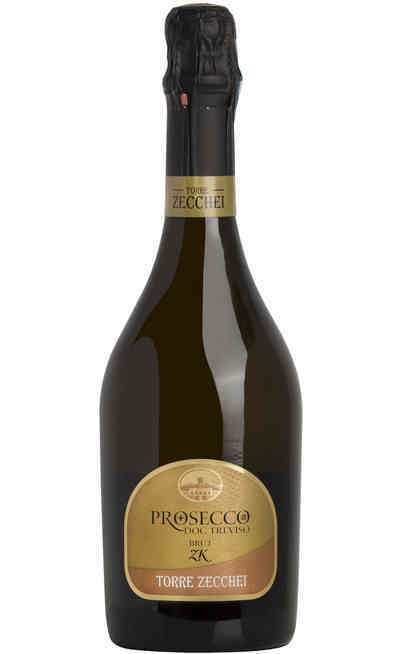 From harvest to vinification, fermentation and packaging, giving to their sparkling DOC, and Superiore di Cartizze those characteristics of freshness and drinkability that know how to give great emotions even to non-connoisseurs. 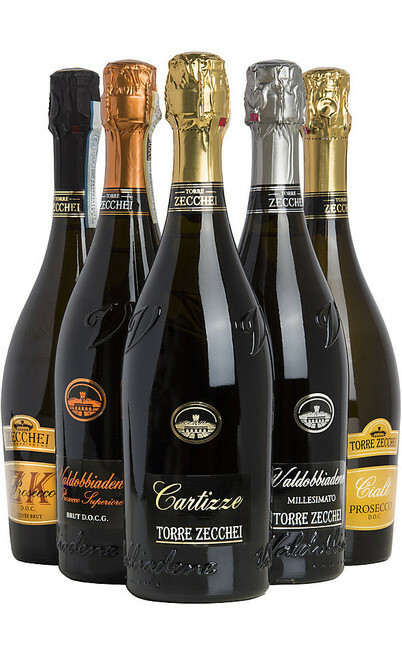 Cartizze Docg, Prosecco Extra Dry Docg, Valdobbiadene Superiore Brut Docg, Prosecco Doc Treviso, Cabernet, Spumante Rosé, Valdobbiadene Superiore Millesimato Docg e Spumante Extra Dry. The prospect is carrying on the focus on the optimal quality/price ratio, which is a fundamental element in our company. 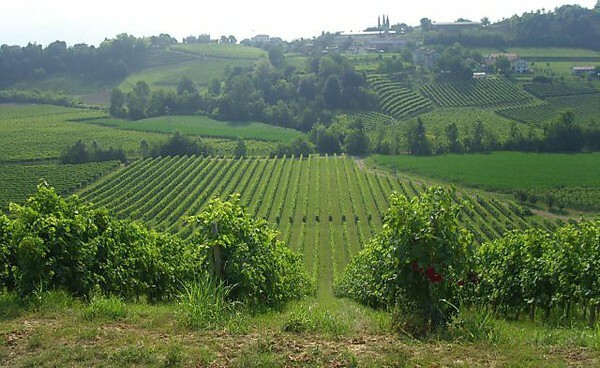 The goals are for sure the confirmation of our stable position in the Italian and European markets, but with a big interest for the overseas markets. 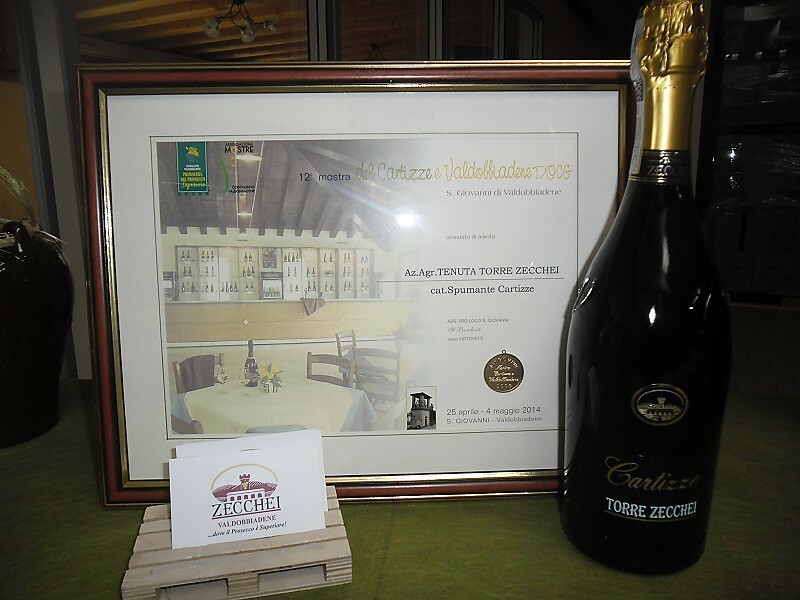 The passion for our lands, the respect of nature, the importance of the traditions and the love for the wine we produce are the motivations which permit us to keep improving the quality of our products, foundation of our production and focal element of every step of our Superior Valdobbiadene prosecco production. 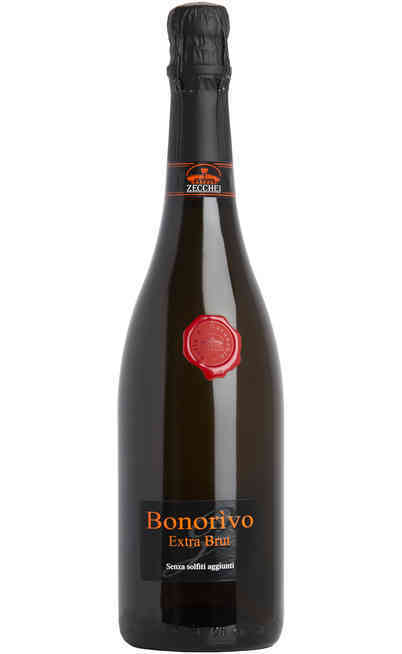 Our wine born from an important effort in the respect of the territory and the traditions with the help of the new oenology technologies; our sparkling wine is an old fruit of this territory. 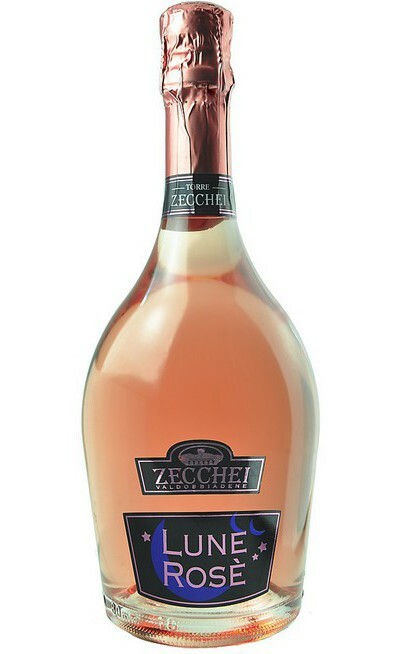 We follow personally every step of the production: starting from the grape harvest to the wine making, the sparkling making, the bottle, the wraping and finally the direct sell. The familiar union is our strength from the first to the last moment of the production. From an accurate selection of the grapes picked by hand born a natural and healthy product which is cultivate in the respect of the nature and the ambient. 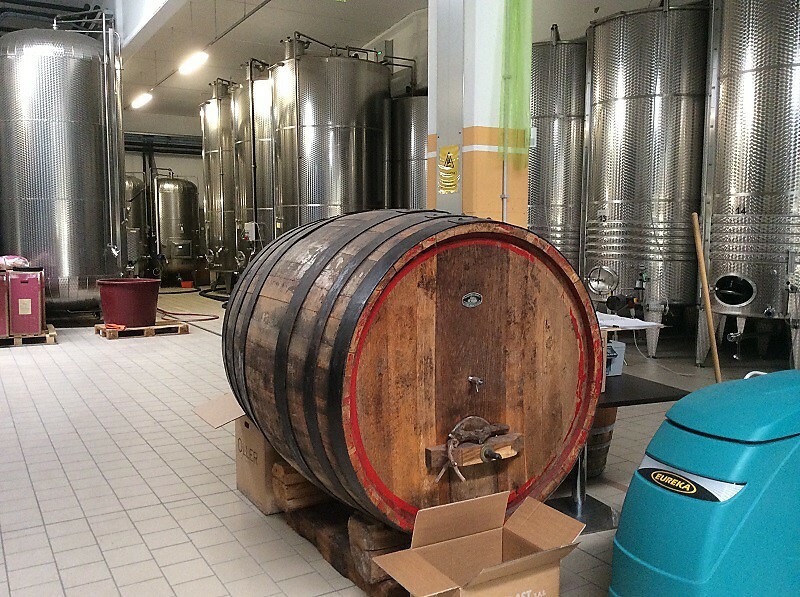 The treatments are cared and focused by respecting the wine protocol so the wine production is checked from the beginning to the cellars. 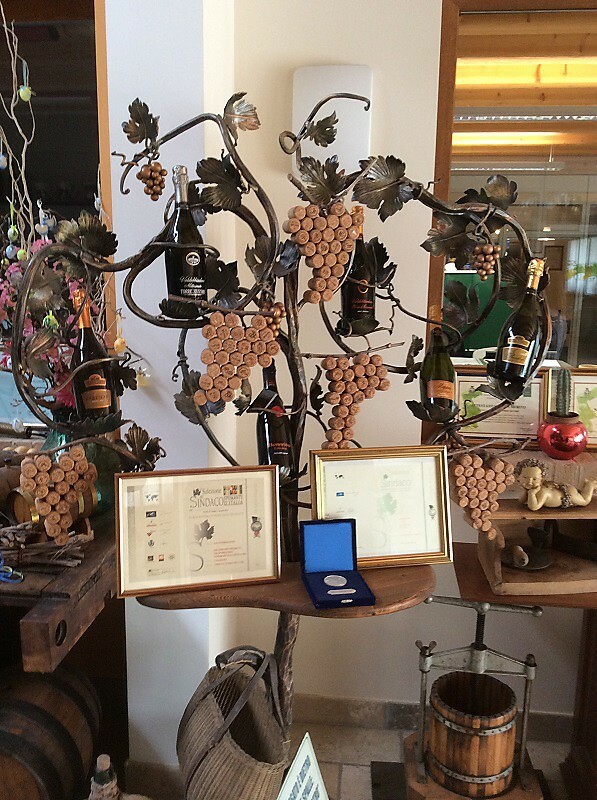 From all of this born our wines from the Valdobbiadene D.o.c.g. Millesimato which is the top of the range of the company, to the sparkling wine and the Prosecco d.o.c. 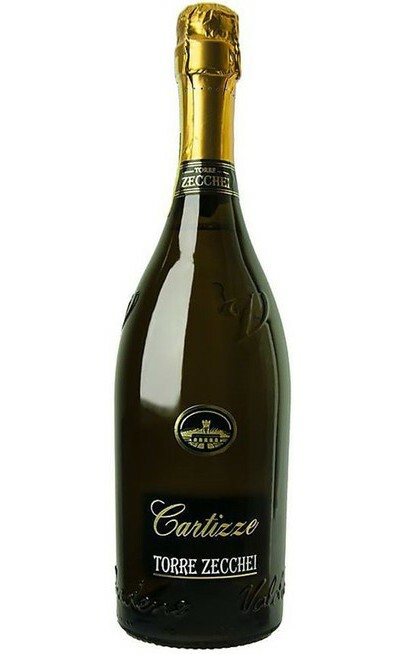 and the Superiore di Cartizze D.o.c which are wines characterized for their freshness, drinkability and for their capacity to satisfy and touch every customer. By being Prosecco superiore doc and docg producers you have the possibility to follow the production of the wine from the land to the bottle by observing the natural transformation of the grapes in wine which is actually similar to the creation of life itself. 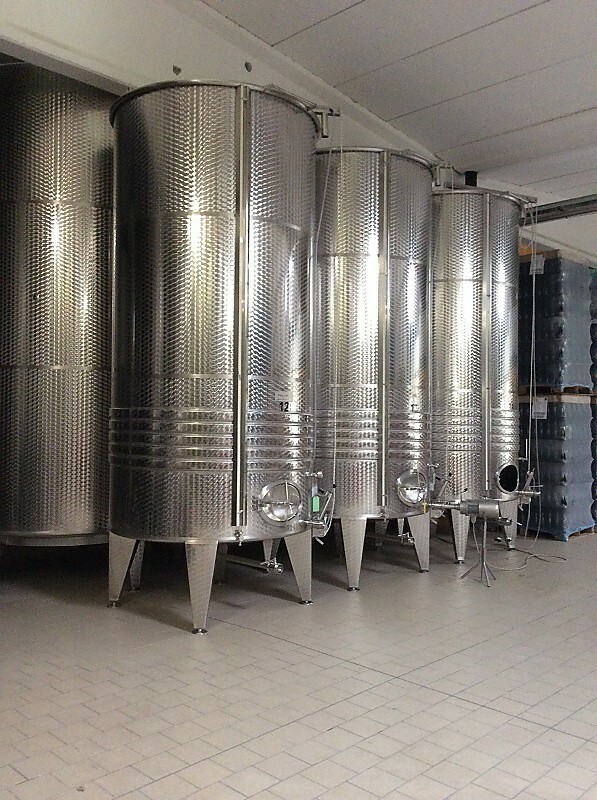 Then the creation of a direct line with the customer is very good because you can transmit completely the essence of the wine and the grape. It is a request product and perhaps the competitors could be the element I like the less but it is certainly an incentive to improve and to increase. 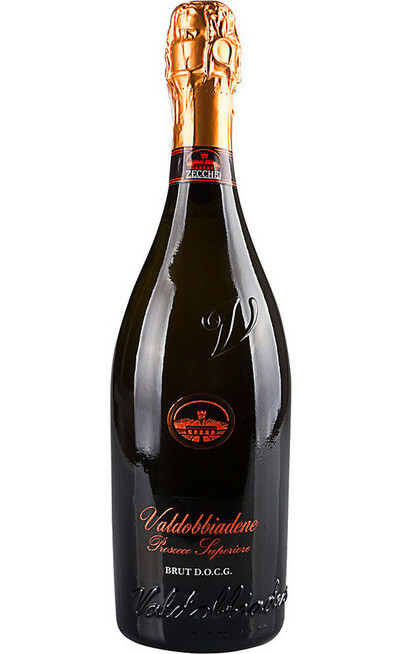 The Valdobbiadene Superiore docg extra dry Millesimato 2013 which represents the most complete and representative wine of our Production. 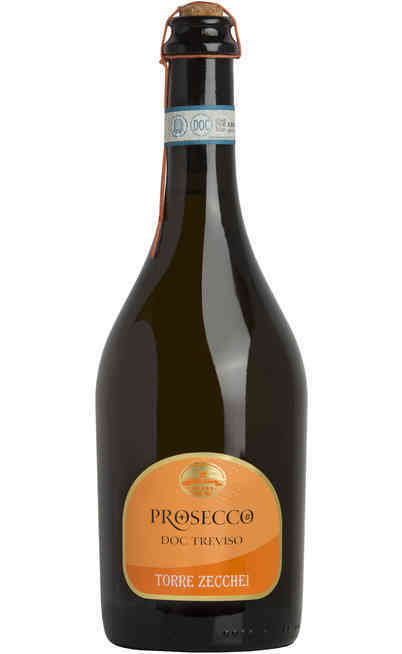 It is a sparkling white wine with a pleasant taste, lightly sweet which exalts at maximum the qualities we gets from our hills. 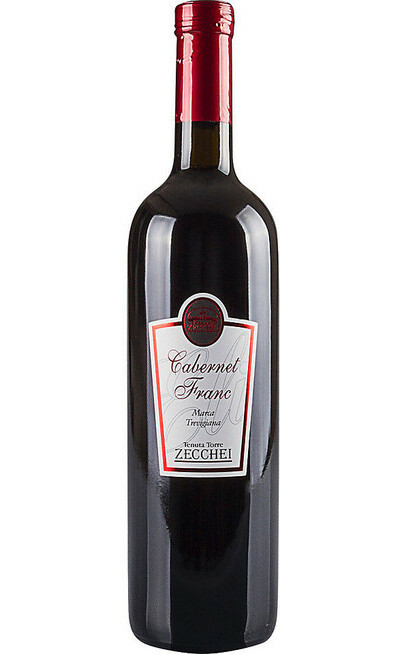 It has a fresh taste with a sweet and fruity note, then is soft and balanced and agreeable with floral flavors. It is ideal to be joined to fish course like a baked fish, crustaceous starters and also raw fish. 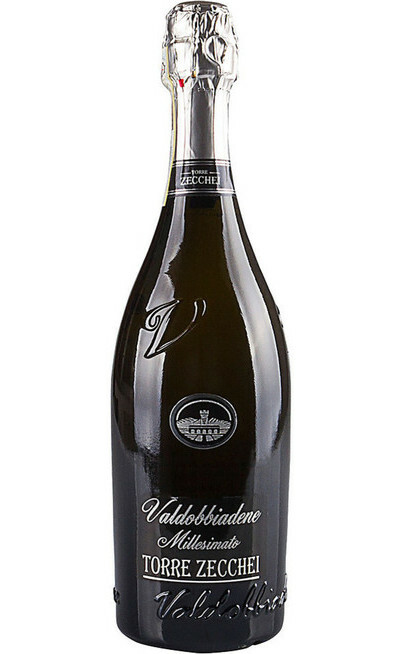 To be focused on the respect of the unicity of our territory which is the basis and the foundation to get the Prosecco DOCG and DOC which only in the Congliano-Valdobbiadene expresses its maximum quality. It is a very positive way of selling because you can get the products you prefer with speedy, comfort and immediacy. In addition there is a marketing aspect, not only the selling side, and so this helps to be more visible as company, to a larger clientele. The main reasons are his competence and determination for a common goal and the great availability we have find out. 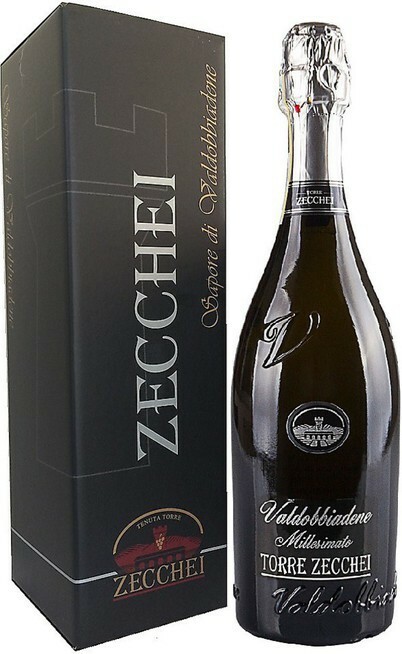 The Valdobbiadene superiore Docg in the Millesimato extra dry e Brut versions. Why? 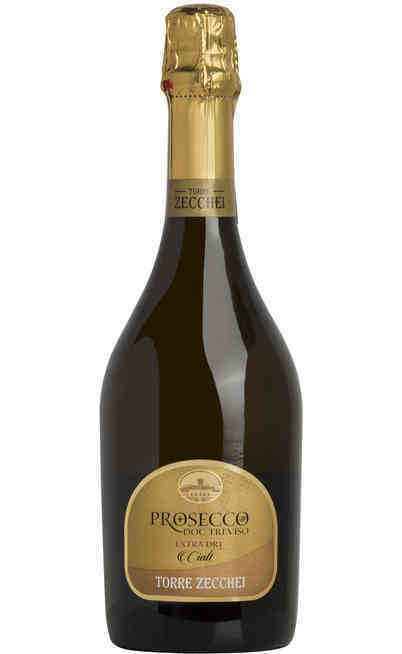 For the DOCG certify which is the maximum reward for a Prosecco and the bottle is the one which better identify the quality, the freshness and the authenticity of the product.